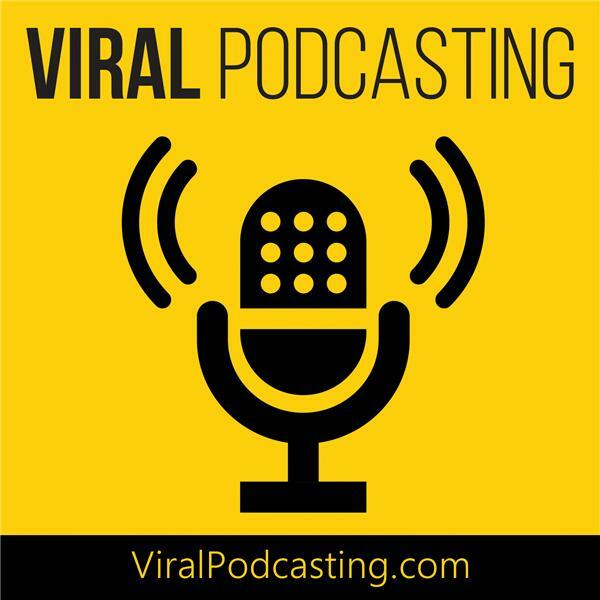 If you liked this show, you should follow Viral Podcasting. This is our 45th episode. We're very big on paying it forward. That's why I'm making this personal offer to you now. Write to me at kl@kerrylutz.com and I will listen to your podcast and evaluate all of your branding and marketing and furnish you with a SWAT (strengths, weaknesses and threats) report to help you grown at no cost to you. What are you doing right and what are you doing wrong? You probably don't know and no one is out there telling you. Usually you only need to make minor corrections on the course you're following, but that's enough to show huge results. And that's what we're after. Again, just email me at kl@kerrylutz.com for your complimentary podcast evaluation. Happy podcasting!